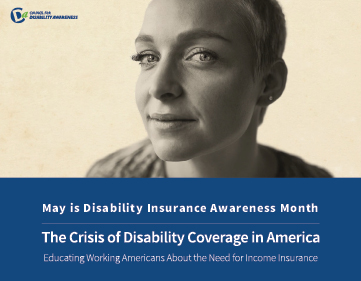 Do your clients think they can depend on Social Security Disability Insurance (SSDI)? Here are some real-life LLIS client examples to show you how it’s being done. X marked the spot for insurance education treasures.